IMC has released the first trailer of the dramatic biopic that Ben Dickey gives life under the direction of Ethan Hawke. 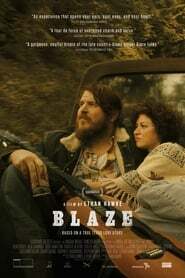 A story that was already presented at the Sundance Festival and that brings back to life the country singer Blaze. Four-time Oscars nominee Ethan Hawke has rescued the gruesome story of this country hobo with a rebellious heart that went unnoticed but whose history will fall in love with anyone who knows it. A low voice resounds hidden behind a cowboy hat and a large man who lets his rebellious heart howl. Blaze is the portrait of a life of ups and downs. It all began on December 18, 1949, when a child arrived in Arkansas, who forty years later would end up shot dead in a brawl. 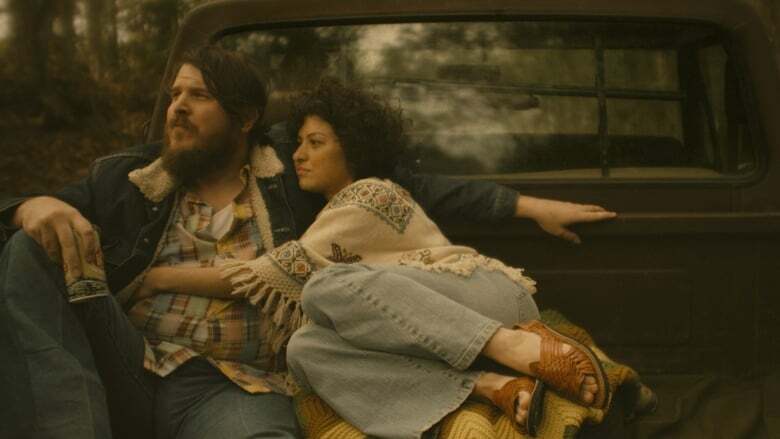 An emotional drama that will go through the life of this subject since he decides to move to live in a tree house with his partner Sybil Rosen (played by Alia Shawkat) until his fateful end. A biography that is bathed by a path to the darkness of drinking until losing control and wasting all the opportunities that came to him. Hawke’s film is an adaptation of the novel ‘Living in the forest in a tree’ (written by Sybil Rosen, the one who was a couple of Blaze) and will arrive in American theaters in September. Meanwhile, let yourself be thrilled with your trailer, which is already posted on the producer’s Twitter.